Minorca, 18 May 2018 – Removing administrative barriers, creating strong public-private partnerships and increasing awareness among residents about the need for new approaches are key steps to making islands sustainable in terms of self-sufficiency in energy and water, with zero vehicle emissions. That’s the conclusion of the first day of the 5th international conference on island sustainability “Greening the Islands – The future of energy, water and mobility on islands in harmony with the biosphere,” being held in Minorca. The European Commission has a leading role in addressing the transition of islands toward a new and sustainable model and its Clean Energy for EU Islands initiative (Malta Political Declaration, May 2017) is a vital first step. In this context, the issue of energy is of particular importance. “Islands have the possibility to play a role as innovation leaders for integrating local renewable production, storage facilities and demand response,” Brendan Devlin, Advisor, DG Energy at the European Commission, told delegates. Islands can demonstrate how decarbonisation creates resilient energy systems via reduced reliance on fossil fuel imports, the protection of the local environment and autonomy of energy supply. Furthermore, island can show how an energy transition can be a driver for economic development, by creating local jobs, providing new business opportunities and supporting self-sufficiency of island communities. 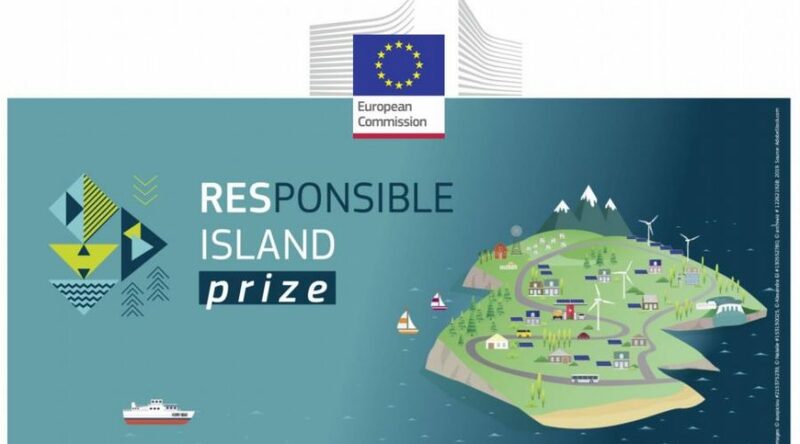 To achieve these objectives the European Commission soon will establish a Secretariat for the Clean Energy for EU Islands initiative to help launching decarbonisation plans on islands, host a stakeholders’ exchange platform and hold yearly forums. 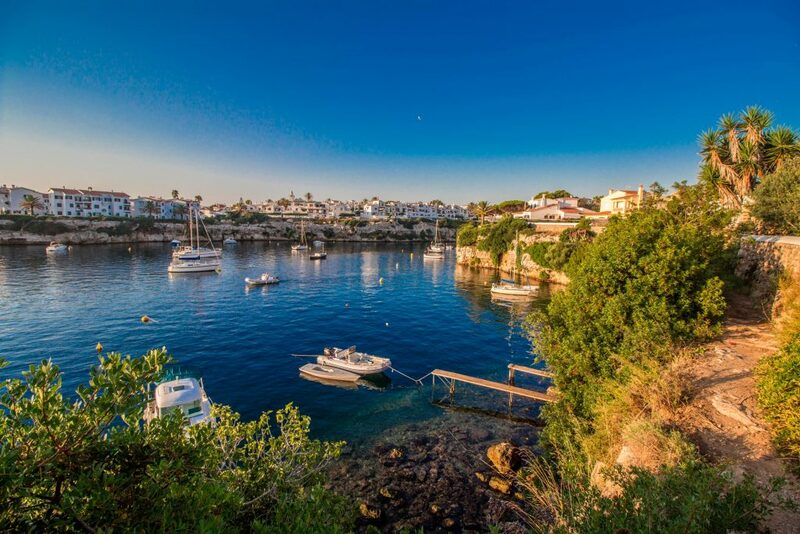 As a Biosphere Reserve, Minorca is an interesting best practice, revealing how the status of protected island can help create awareness about a sustainable island model. “Minorca, as reserve of the biosphere, wants to be a natural laboratory for the sustainable development of islands. The Government has developed an important plan for the sustainable development of the island, with more than 300 environmental indicators. But to make islands an innovative laboratory we need strong partnership between the public and private sectors,” said Susana I. Mora Humbert, President of the Consell Insular de Minorca. As Nicoletta Del Buffalo, Director of Ecorys explained talking about the WinWind project, a winning strategy is to have wider public participation at a national, regional, insular and municipality level as well as improving communication and transparency of the process with the local population and civil society actors. Exploring formulas to socialize the project capital among local beneficiaries and sharing the larger added value of the project at local level also play a part. The 4th edition of the Greening the Islands Awards saw recognition for three projects from around the world. They were selected by an international jury and voting by an online community of participants who joined the conference via Greeningtheislands.net. The island of St. Helena, in the South Atlantic Ocean, will become 100% self-sufficient through renewable energy in April 2022. This will be achieved through a mixed model of renewable energy production and storage and a targeted strategy to reduce demand through greener and more efficient products and practices. St Helena’s strategy for 100% renewable energy will make the island a leader among UK Overseas Territories. 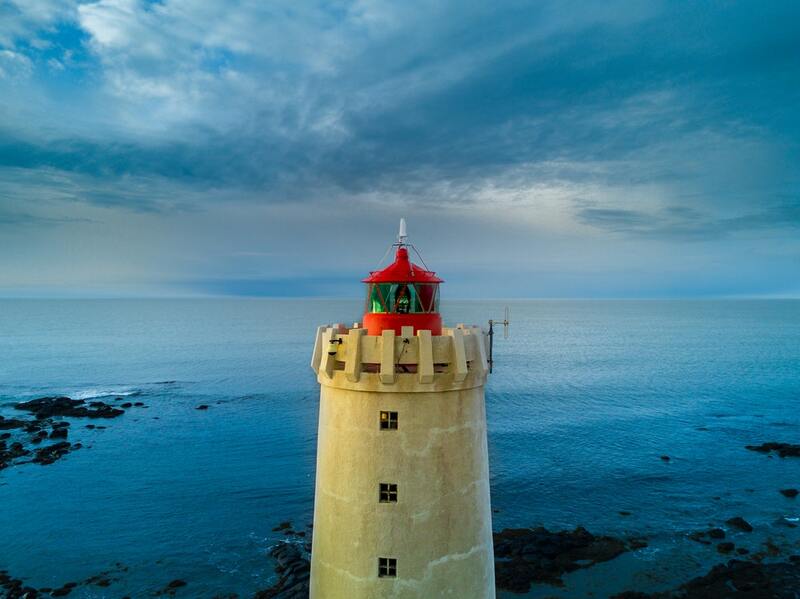 Using a combination of solar, wind and storage, St Helena intends to reduce its reliance on fossil fuels, high import costs and volatile market prices. The first phase of the strategy was put into operation in 2014 and 2015 through the expansion of its wind farm and construction of a 0.5MW solar farm. This took overall renewable electricity generation on the island from 9% produced by a windfarm initially constructed in the late 1990s to 29% in the summer of 2015. This has had a major impact on the security of supply on the island and had a positive impact on the otherwise heavily subsidised energy utility. A Power Purchase Agreement (PPA) is currently being finalised. Phase 2 will develop a 1.5MW + 1656kWh power solution based on Solar PV (500kW), Wind (1MW) and battery storage (1656 kWh). A load management control system will ensure power can be supplied without interruption. The coastal region of Tanzania is a water poor area with a fast-growing population and booming tourism industry where freshwater resources are largely dependent on seasonal rains, stored in limited aquifers that are prone to saltwater intrusion. Chumbe Island Coral Park Ltd (CHICOP), a private company with not-for-profit objectives, has turned the small, formerly uninhabited Chumbe Island off the west coast of Zanzibar into a fully protected marine and terrestrial nature reserve. The seven bungalow eco-lodge was constructed in 1994-98 using state-of-the-art eco technologies. Rainwater harvesting systems on all roofs collect rainwater that is filtered through gravel and sand before it is stored in large, closed cisterns to provide fresh water for showers and washbasins. The closed systems prevent breeding grounds for disease vectors such as mosquitoes. 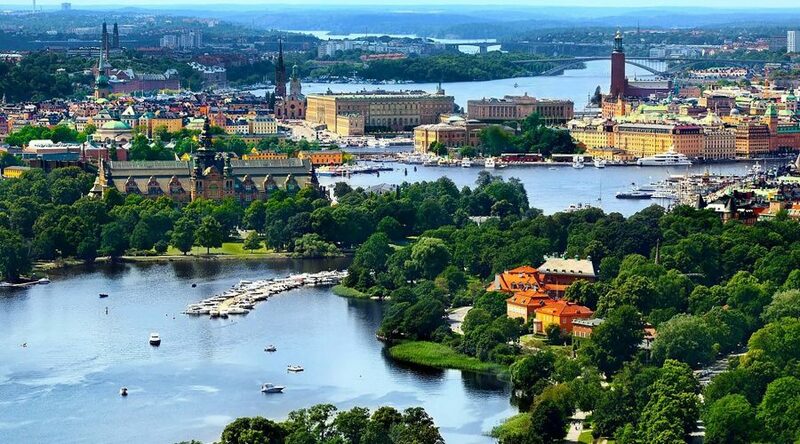 Only composting toilets are used, based on the Swedish Clivus Multrum system, that neither use freshwater nor produce sewage. Organic waste is decomposed and reduced to a nutrient rich, dry matter. The aerobic composting process is powered by a sophisticated ventilation system using small wind-driven wheels on top of the ventilation pipes of the composting chambers that generate an air draught needed for the aerobic digestion of human and organic waste. The pipes reach above the tree canopy for maximum ventilation and an odour-free environment. Waste water from the showers, washbasins and kitchen pass through artificial wetland systems prior to being released. The waste water from the bungalows passes through gravel and sand filters before entering a sealed vegetation bed containing plants absorbing large amounts of phosphates and nitrates. This system avoids high-energy and industrially manufactured technologies, products and services for water purification. Energy from the sun is used to heat water and to provide energy for lights, freezers as well as sockets for recharging batteries. The ecological technology is used both for guest bungalows, the Visitors’ centre and all staff accommodation on the island. Within its islands energy masterplan, the Municipality of Helgoland in 2012 issued a tender for a ferry service contract. The key goal was to get a new ship built with leading technology and operating on lowest-emission fuel possible. The winner of the tender, Reederei Cassen Eils, built the new Ferry MS Helgoland. It was the first German-flagged marine vessel to operate with liquefied natural gas (LNG) as its primary fuel. MS Helgoland started commercial operations in 2015, sailing between the ports of Cuxhaven and Helgoland. Today, MS Helgoland is the area’s most valuable ferry for transporting freight and passengers. Furthermore, it has triggered further ship buildings for the ferry connections between Helgoland and the mainland. In 2016 passenger numbers grew by 19%. The transportation project was a keystone in the islands’ masterplan to reduce emissions an inspire tourists for an eco-friendly vacation. Over 100,000 passengers have experienced this modern and environmentally friendly way of transportation in 2016 and 2017. The Greening the Islands jury awarded a special prize for sustainability on islands to the famous Philippine island of Borocay for its decision to close to tourists for six month protect the environment and allow it to recover from sustained environmental damage. The island each year serves 2 million guests and its government needs to clean up the area and make sure Boracay returns to a level of human impact in line with its natural capacity. The government has declared the island a “critical area” and started to remove constructions that have been built in fragile areas or that have a significant impact on the ecological system. 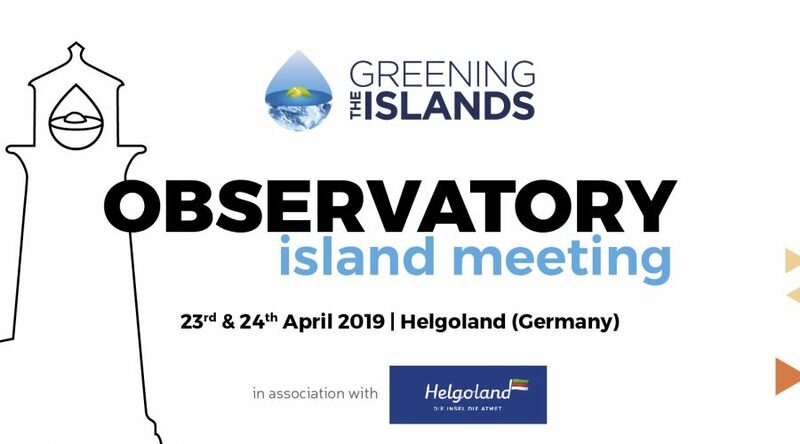 With this prize, Greening the Islands is opening its horizons to a new geographical area with the aim of extending its work to the Asia Pacific region. Greening the Islands opened as usual with a session focused on the national context of the host island, this year held in collaboration with the Association of Spanish Photovoltaic Industry (UNEF). From the discussion, it emerged that most intelligent way to undertake the energy transition is to introduce renewables into the energy system as soon as possible as a way to offer clean and cheap energy. The energy transition represents therefore an opportunity to accelerate the technological and economic development of islands, which in any case are the areas most affected by climate change. “To make this possible we need to remove economic and administrative barriers, both for big power plants and self-consumption,” said Josè Donoso, UNEF General Manager. Islands should be used to demonstrate to the rest of society that 100% renewable systems are possible in the medium term. 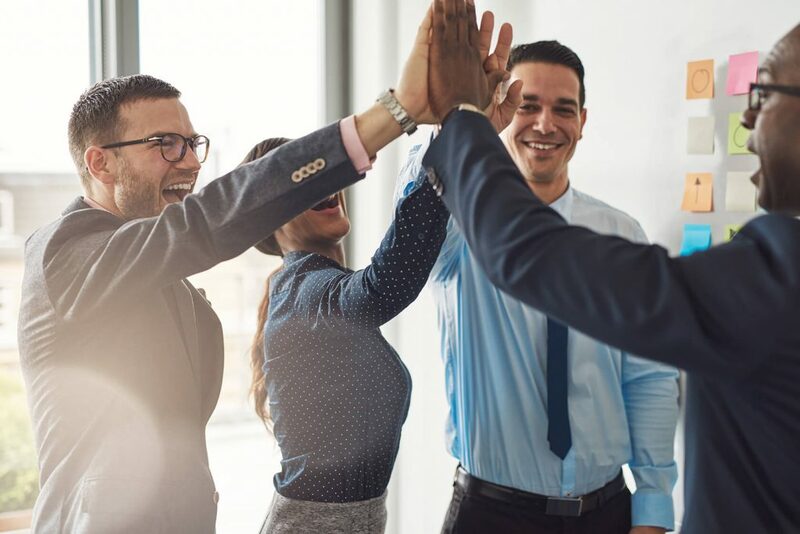 To achieve that objective, however, collaboration is needed between stakeholders along with alignment between different actors at a local, regional and national level. Critically, there needs to be an acceptance of renewable energy infrastructure in wider society, beyond agreement at a political level. The session examined in particular on how the Balearic and Canary islands could reach the goal of going 100% renewable. To attain this important level, the islands need to work on legislative aspects to raise awareness among the general public so that new renewable power plants are accepted. The technologies are already available and are now also more economical than fossil fuel-based generation. For the local governments of the Balearics and Canary Islands, shifting their energy mix from fossil fuels to renewables remains a major challenge however: today the Balearics get 58% of their electricity from coal, 28% from oil, 9% from gas, 7% from other resources and just from 3% renewables; on the Canary Islands, 58% comes from oil, 34% from gas and 8% from renewables.